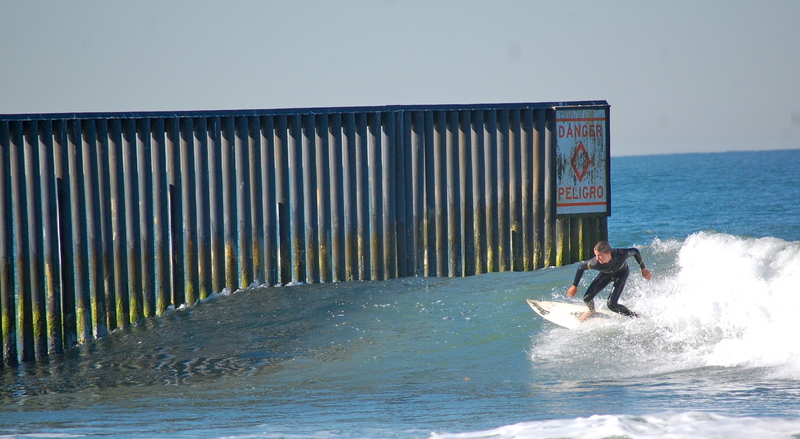 My son Israel surfing next to the new ocean border fence-barrier at the U.S.-Mexico border. I grew up just a couple of miles from the U.S.-Mexico border. As a child, my parents would take me and my brother on bike rides down to Border Field State Park. 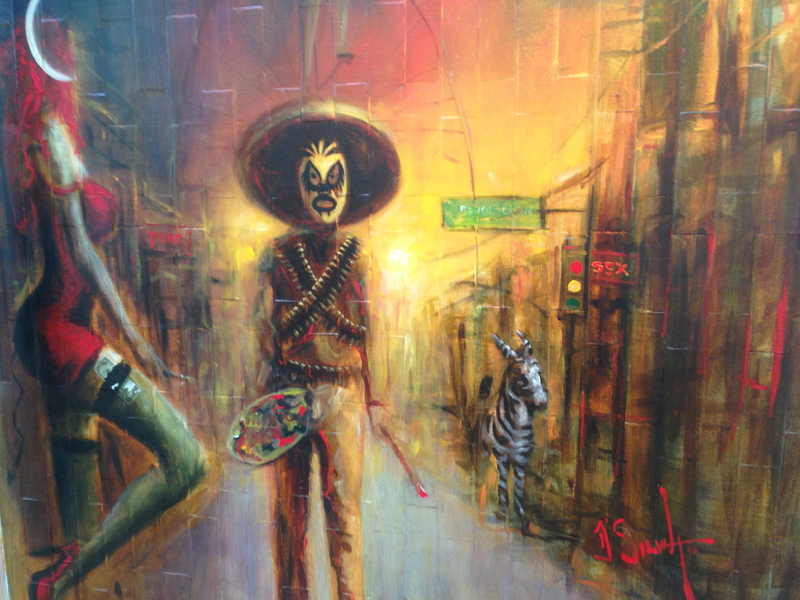 Later as a teenager I would jump the non-existent fence and ride my bike around Playas de Tijuana. Over the past few years, the Border Patrol made it tough to access the park. Pollution problems made surfing the area around the international border problematic at best. 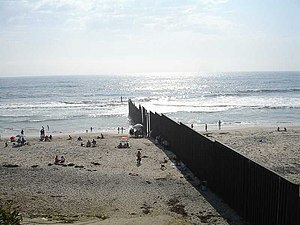 But with a sand replenishment project impacting surf conditions in my hometown of Imperial Beach and a less restrictive atmosphere at Border Field, my son Israel and I joined my childhood surfing buddy Chris Patterson for a recon of the U.S.-Mexico border fence. A lot of people and especially journalists like to depict the U.S.-Mexico border as a war zone, but you have to hand it to the Border Patrol, State of California Dept. 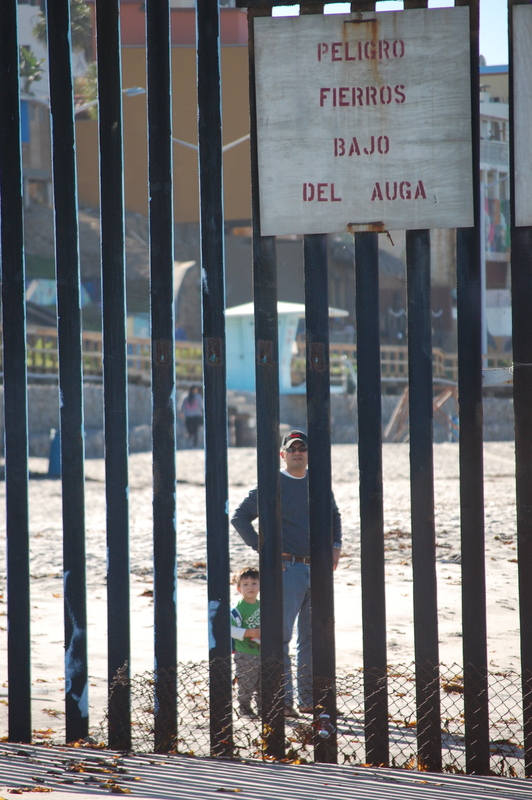 of Parks and Recreation, conservation groups that fought to keep Border Field open and Mexican authorities who cleaned up Playas de Tijuana–the bottom line is that this part of the border is pretty safe, beautiful and peaceful. It is a shame we couldn’t surf the Mexican side–since the waves are better on that side. Playas de Tijuana on the other side of the fence is a very nice beach area–and provides great recreational opportunities for Tijuana Residents. 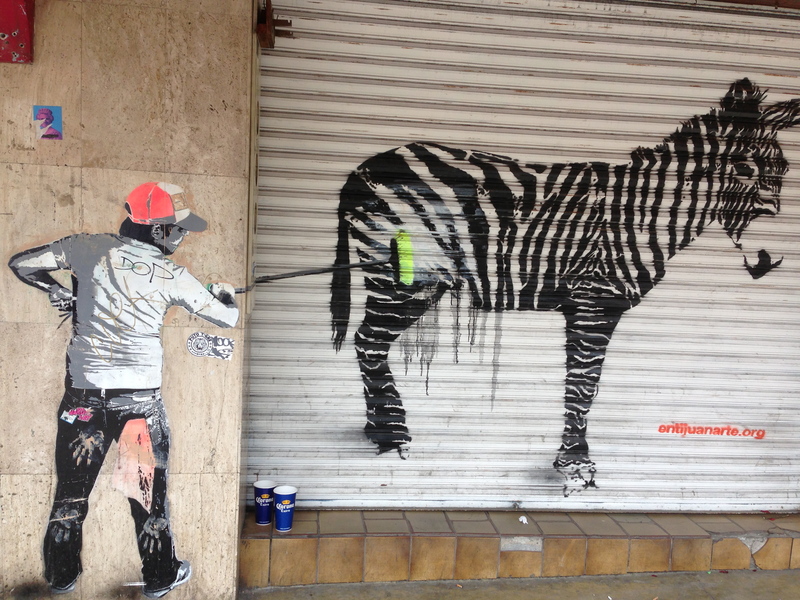 The City of Tijuana has done a great job cleaning it up and making it nicer. 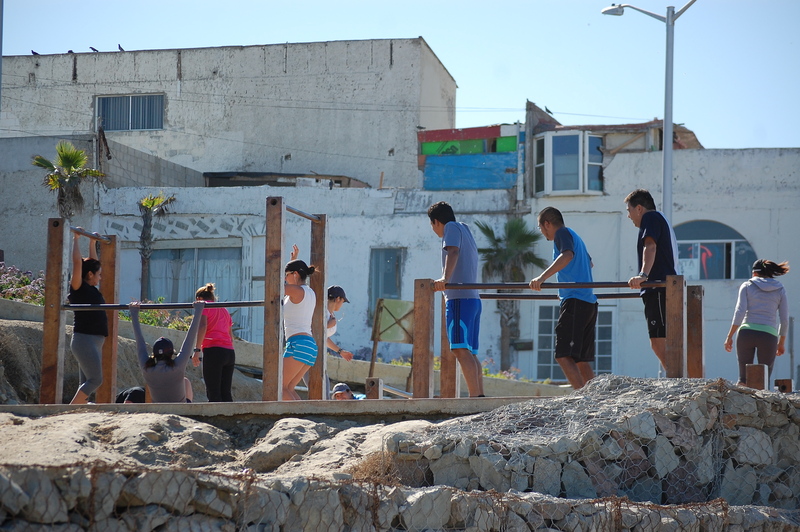 Looking through the border fence at what appears to be an awesome fitness class in Playas de Tijuana. Looking east away from the beach–you can see the damage carried out by the Dept. 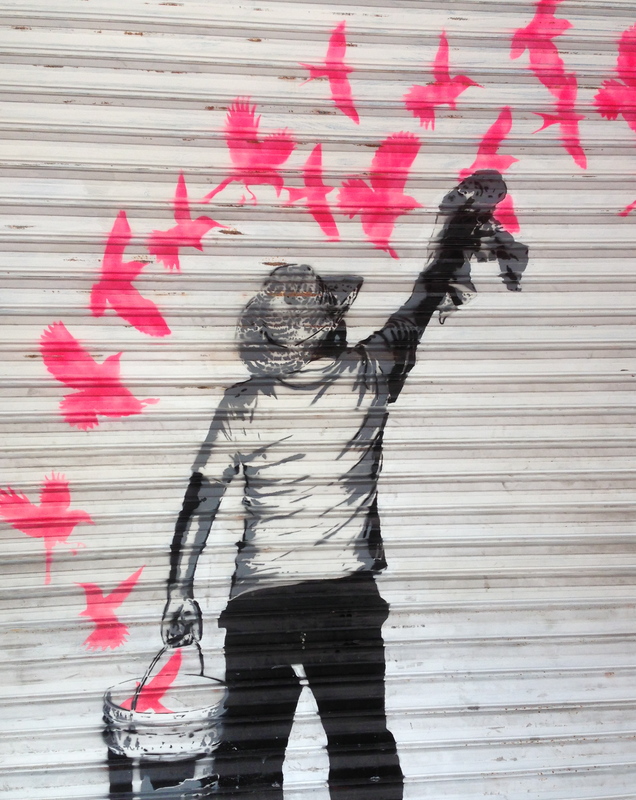 of Homeland Security from roads and the new border barrier. 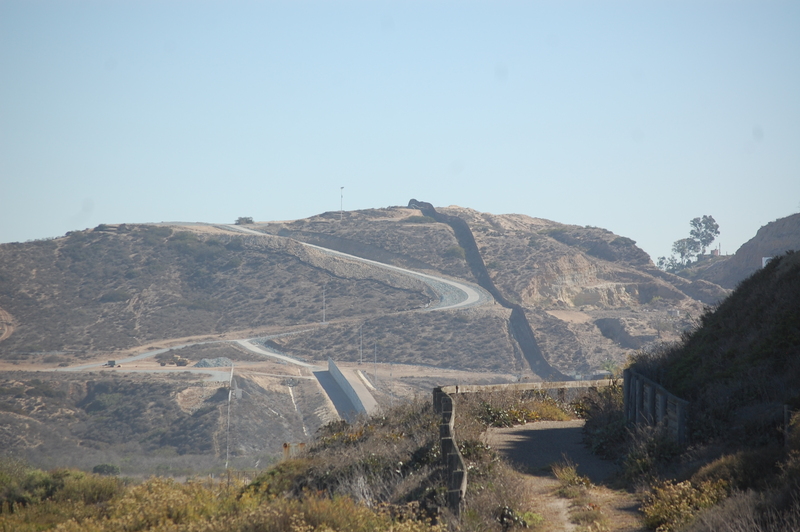 The agency could have built a new border barrier that had far less environmental and landscape impacts–but chose not to. 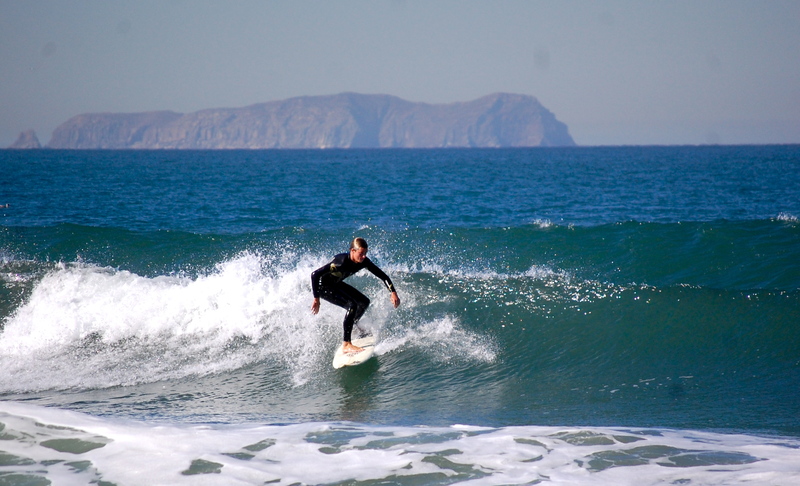 While the East Coast braced for Hurricane Sandy and the Frankenstorm, along the U.S.-Mexico border we enjoyed perfect weather–Santa Ana conditions, temperate ocean water, 2-4′ surf and perfect offshore winds. A perfect fall surfing day. The Coronado Islands are in the background. 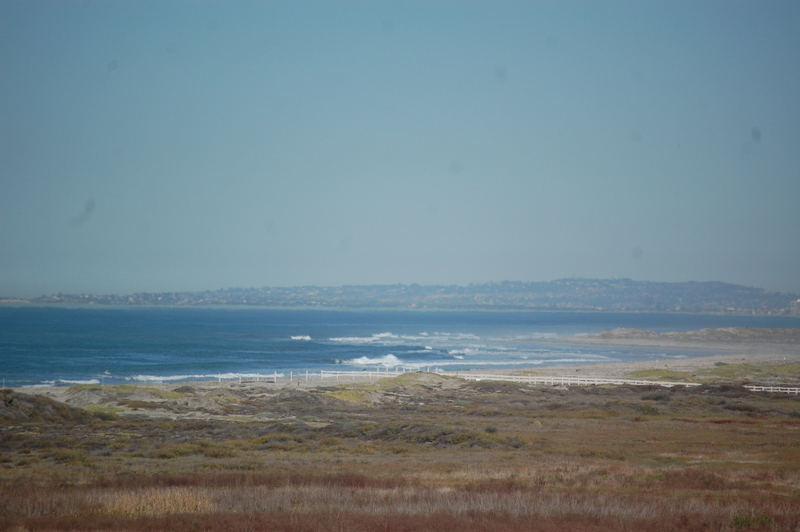 Looking north from the border toward the Tijuana Estuary and the Tijuana River Mouth Marine Protected Area and Imperial Beach and Coronado. 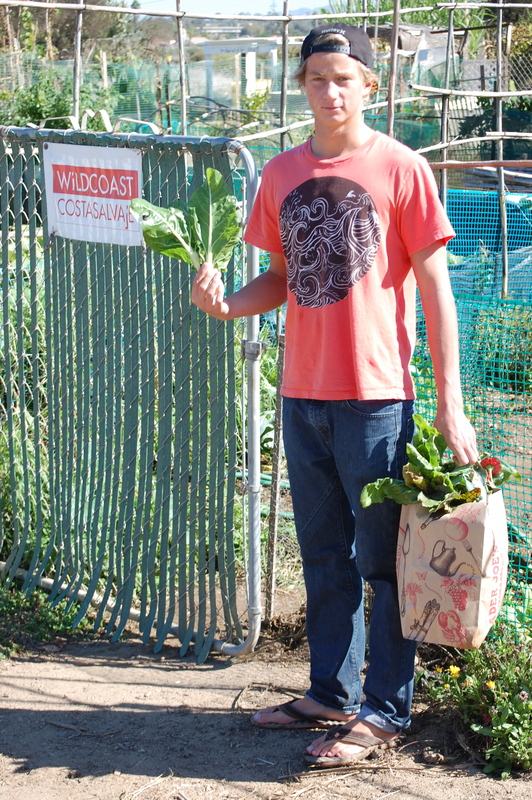 After our surf on the border we stopped by the Tijuana River Valley Community Garden and picked some chard, beets, zuchini and flowers from the WiLDCOAST plot. One of the most important things we can do as we see the impact of globalization on the state of our oceans is to communicate the solutions to our problems as broadly as possible. 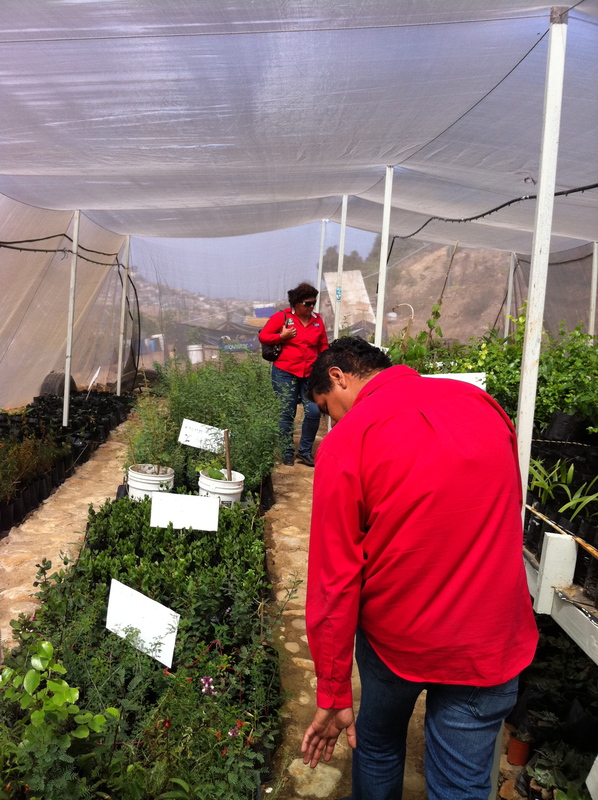 At WiLDCOAST we’ve focused on communicating the values of coastal and marine conservation in Spanish. Anyone who travels the coast of Mexico and throughout Latin America will see first-hand the tsunami of plastic bags, bottles and styrofoam that litter beaches, estuaries and rivers. 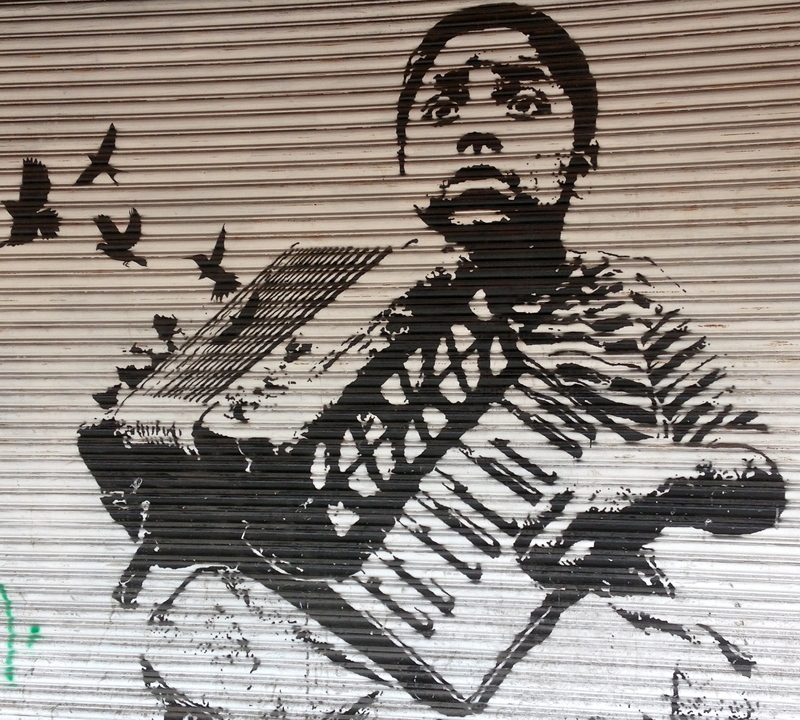 So we partnered with Tijuana’s musical innovators Nortec Collective: Hiperboreal to spread the word on the cleaning up our coast and ocean and why it is important to reduce, reuse and recycle plastic. 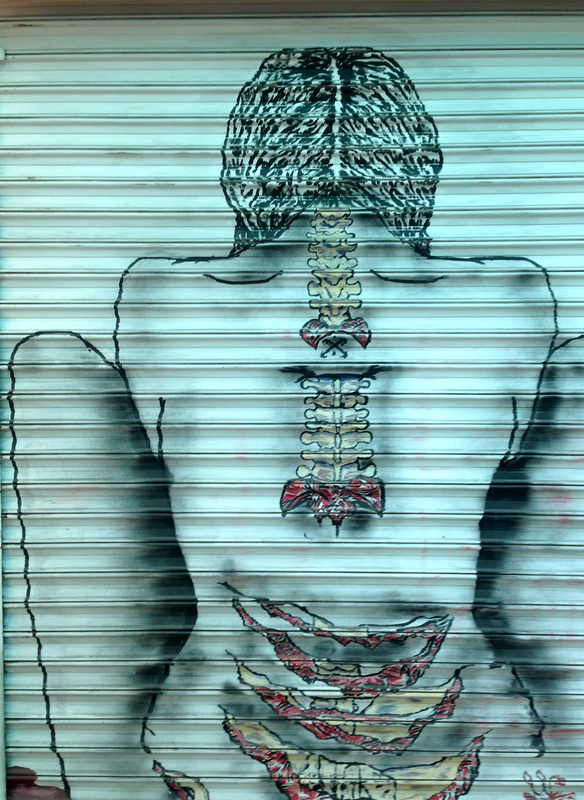 Tijuana’s Galatea Audiovisual media collective filmed the video in the Tijuana River Valley, Imperial Beach, Playas de Tijuana and at the recent Baja Bash. 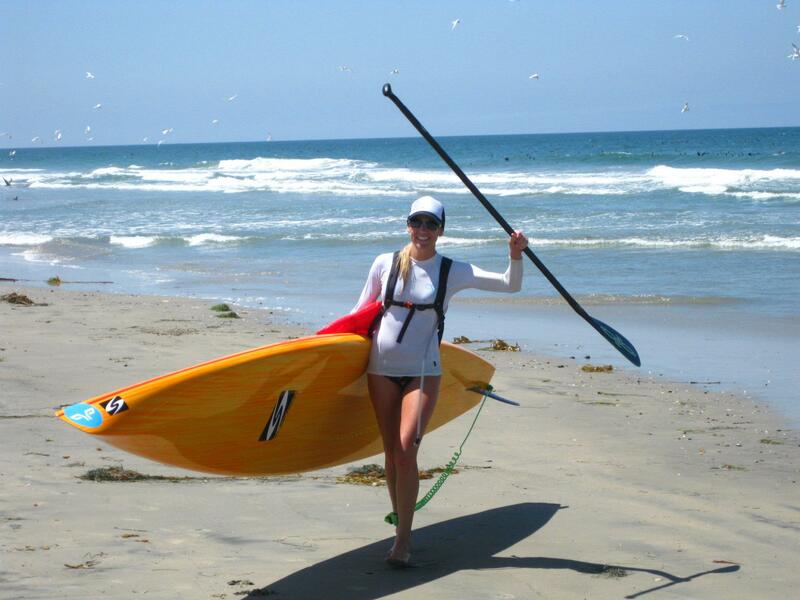 Last day of the paddle at the Silver Strand State Beach in Coronado. One of the most important tools for evaluating the state of our coast, is to carry out a transect from top to bottom. Two San Diego County coastal advocates and surfers, Shannon Switzer and Kristian Anders Gustavson, recently organized and led a seven day padding expedition from Trestles to Tijuana to get a better sense of the challenges we face in protecting our greatest natural resource. Shannon, 28, is a National Geographic Young Explorer and 2012 Freshwater Hero. Kristian, 27, is the Director of Research & Explorations for Below the Surface, was named one of Outside Magazine’s Chief Inspiration Officers for 2012 and ‘Hero of the Heartland’ from the American Red Cross. I caught up with them last week as they finished their paddle in Imperial Beach just north of the new Tijuana River Mouth Marine Protected Area. Kristian on a break after 40 miles. 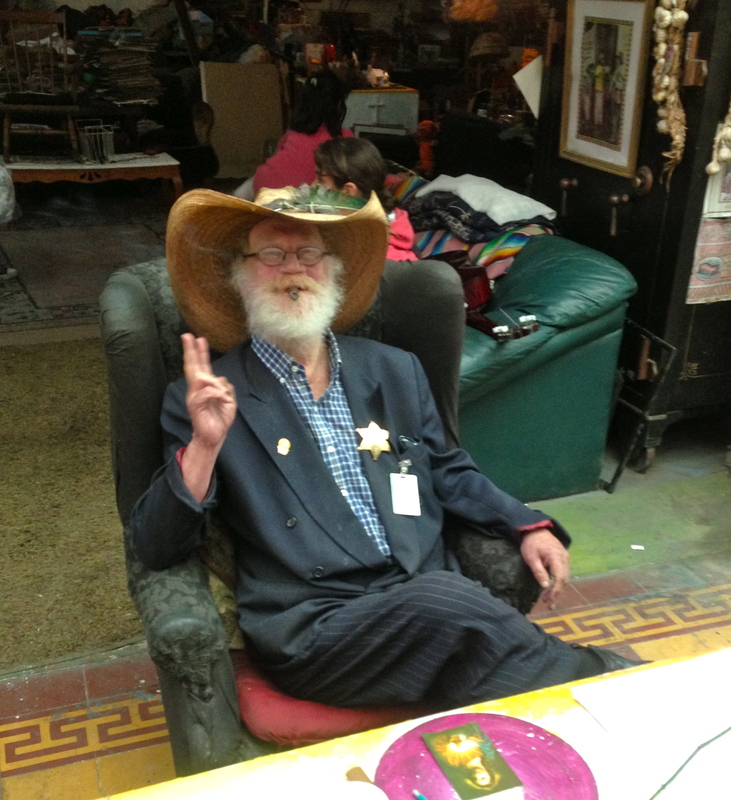 Serge: You recently paddled from Trestles to the U.S.-Mexico border. What was the purpose of the paddle? The U.S. Environmental Protection Agency (EPA) has worked closely with Below the Surface to develop the Riverview Mobile App, particularly to include information about the health of waterways for spurring grassroots stewardship of our rivers, lakes and coastal waters. Shannon Switzer: I envisioned this paddle as an up close and personal way to see our coast in one connected piece, rather than in snippets, which is how I usually view it. I wanted to show the San Diego community that this connectivity means all of our actions, both on land and at sea, have a direct impact on the coastline and motivate people to do their part in caring for the beaches we all love and enjoy. 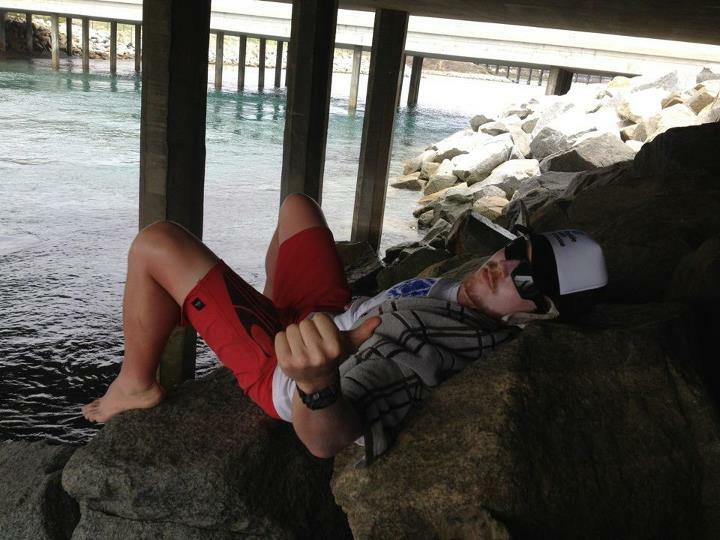 Serge: What were your favorite parts of the paddle and coastline? 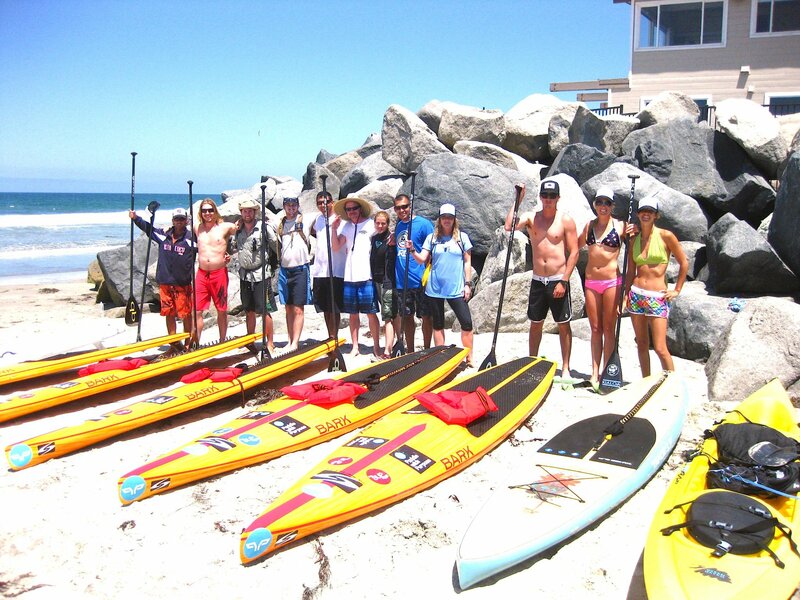 Shannon and Kristian: Paddling along Camp Pendleton was a treat. 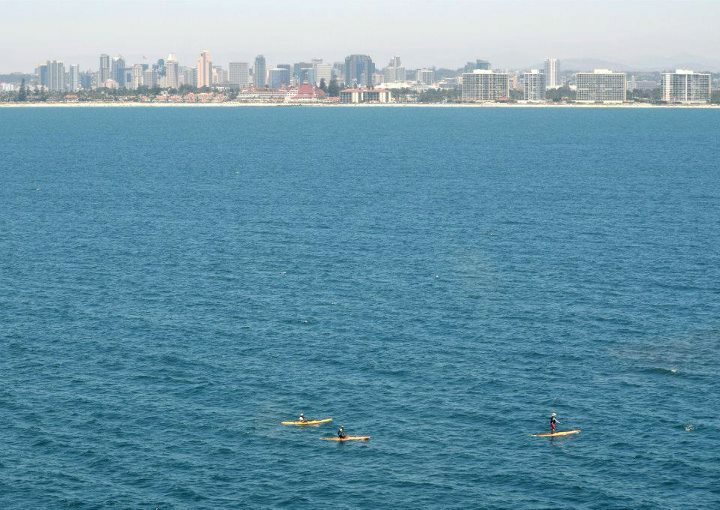 So was paddling Sunset Cliffs, through the kelp forests just offshore, and coming around Point Loma to see downtown San Diego and the Coronado Bridge along the horizon. That was pretty epic. Serge: Why was it necessary to highlight the conditions of our coast above and below surface? Shannon and Kristian: Everything in the environment is linked together, and an action like dumping old household cleaning supplies down the drain at home can have a negative impact on both people and wildlife in the ocean. Because of our unique location on the coast, we have a responsibility to be aware of these connections and to modify our behavior accordingly. Serge: How many people participated in the Paddle at the start, how many finished and what were the unique challenges that you faced logistically and paddle wise? Shannon and Kristian: The first day we began with about 15 paddlers, by the end of the week we had about eight. This was because we started on the weekend, when more people were available, and then continued through the work week. Also, our first day was our longest at 20 miles, which I think weeded out a few paddlers. Logistically it was tricky getting all the boards and paddlers together in the right place each day. 15 paddlers from a variety of organizations including Below the Surface, the SUP Spot, the Mission Continues, National Geographic Young Explorers, the Eco Warrior Project, SUP Core, Expedition 1000, Red I Nation, Namaste SUP and endurance athlete Ryan Levinson came coming together for this inaugural event. Serge: Were any parts of the coastline distressing in terms of pollution and or other human impacts? Shannon and Kristian: We were happily surprised with the condition of our coastline. The most heartbreaking thing to me was all of the trash in the water. Every hundred yards or so we would find plastic shopping bags, water bottles, balloons, etc. It is frustrating to see something that is so easily prevented. 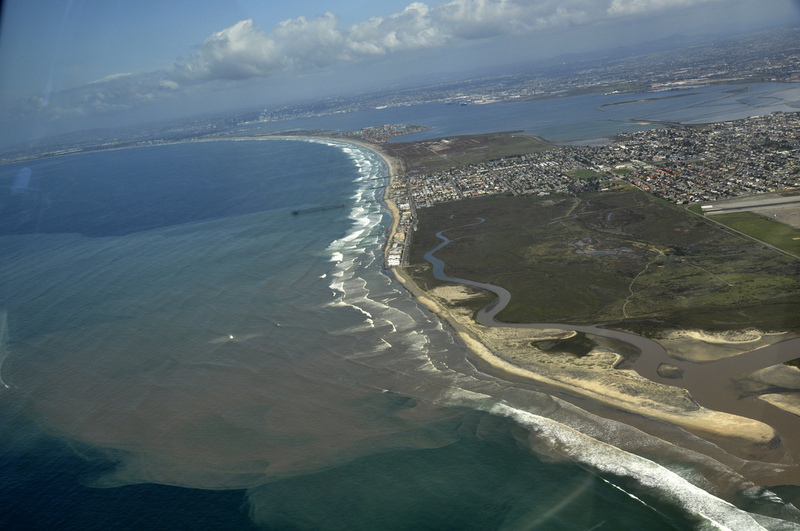 The only specific stretch of coastline that was distressing was at the sewage outfall near Point Loma. 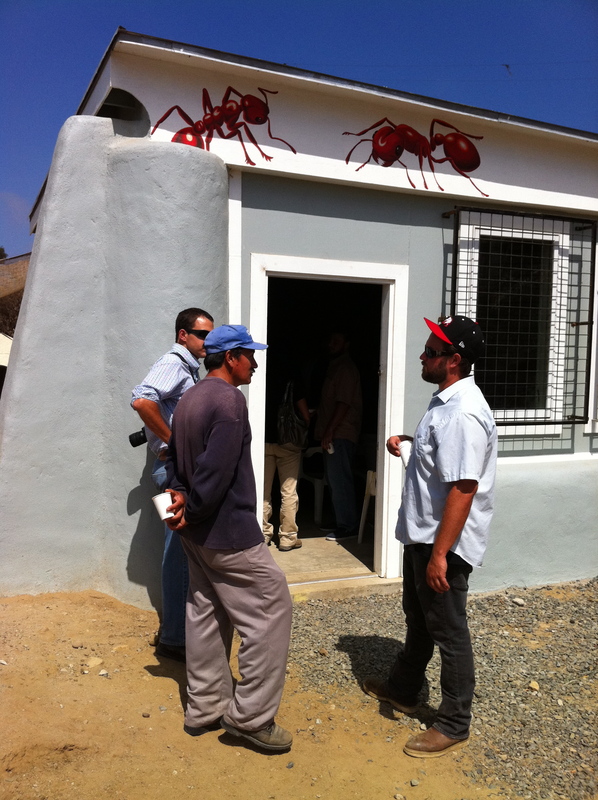 Serge: What were some of the wildlife species that your team spotted. Were you surprised to see so many animals off of our coast? Shannon and Kristian: We saw heaps of wildlife: seals, sea lions, porpoises, bottle nose dolphins, a shark or two, garibaldi, tons of jellyfish, marine birds. We weren’t surprised by the number of species we encountered, because we see a lot of this marine life while surfing, but it’s always a thrill when wildlife pays a visit. The average visitor or tourist may be surprised to see how truly wild it is off San Diego’s shores. At the finish in Imperial Beach at the Tijuana Rivermouth Marine Protected Area. Serge: From the vantage point just offshore, does it seem to make the problems that we face coast-wise less challenging or more challenging? Shannon and Kristian: Seeing the immensity of the coastline from offshore on a little board definitely puts things into perspective. It didn’t make coastal problems seem more or less challenging, but rather confirmed the need to continue moving forward with policies and personal practices that will benefit our coast and the San Diego community too. With the recent storms that dropped more than an inch of rain along the coast in Southern California and more than an inch and a half in the mountains, rivers, gullies, streams and storm drains carried the runoff directly into the Pacific Ocean. Along most of our coast there is a significant risk associated with surfing after it has rained. 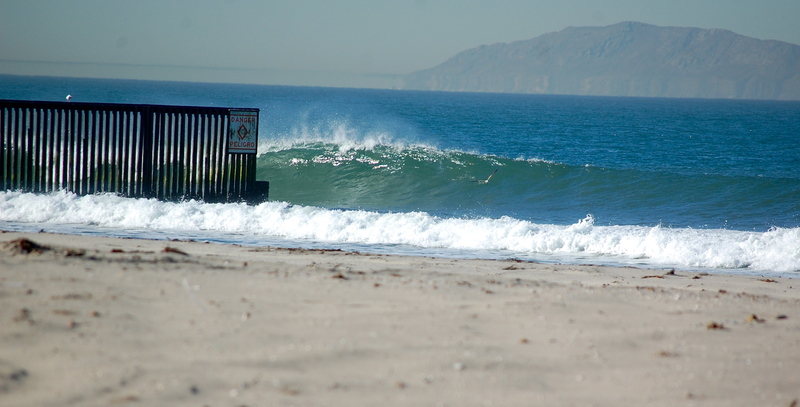 Paloma Aguirre of WiLDCOAST, a longtime competitive bodyboarder, is working to clean up what is arguably the most polluted stretch of coastline in Southern California, the area around entrance to the Tijuana River just north of the U.S.-Mexico Border. 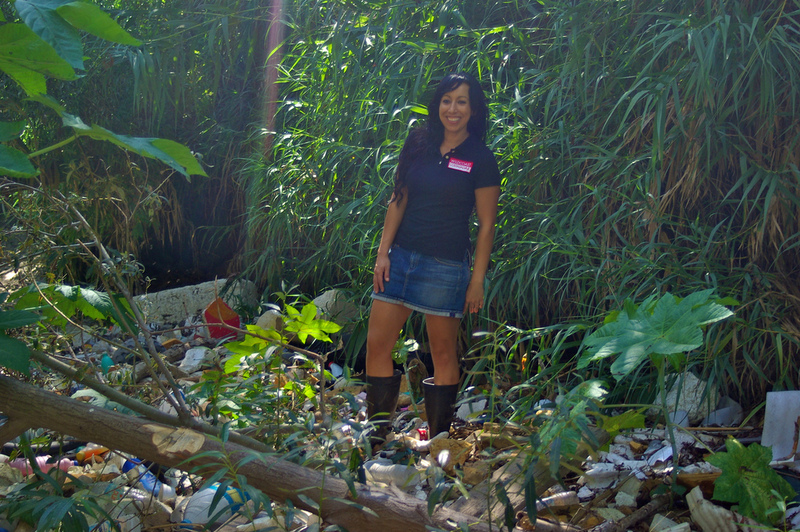 Paloma Aguirre of WiLDCOAST in the Tijuana River Valley. However Paloma does not work alone to safeguard our coast. In San Diego she partners with the City of Imperial Beach, City of San Diego, County of San Diego, State of California, and the U.S. EPA, as well as organizations such as San Diego Coastkeeper, Surfrider Foundation-San Diego Chapter, I Love a Clean San Diego, Coastal Environmental Rights Foundation, and Heal the Bay, to stop polluters, clean up beaches and watersheds, and educate the public about how to reduce our ocean pollution footprint. Patch: It rained more than an inch along the coast over the weekend and an inch and a half in the mountains over the weekend. How does all that rain end up causing water quality problems along the coast? 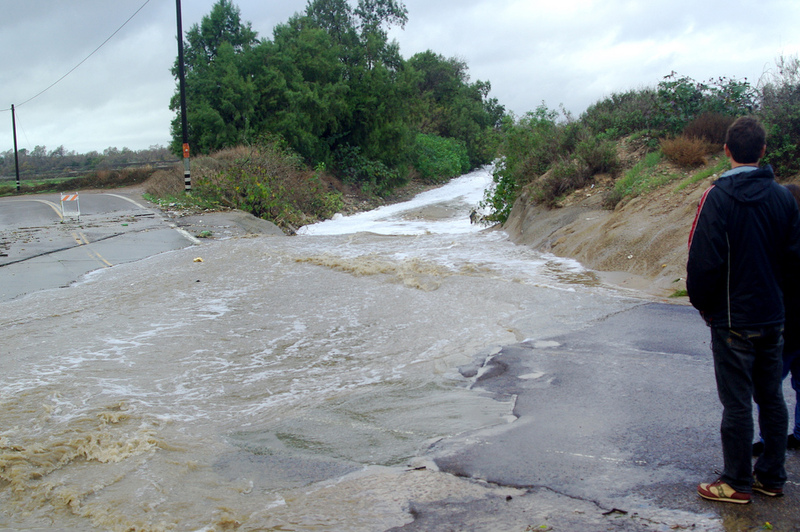 Urban runoff in the Tijuana River Valley. 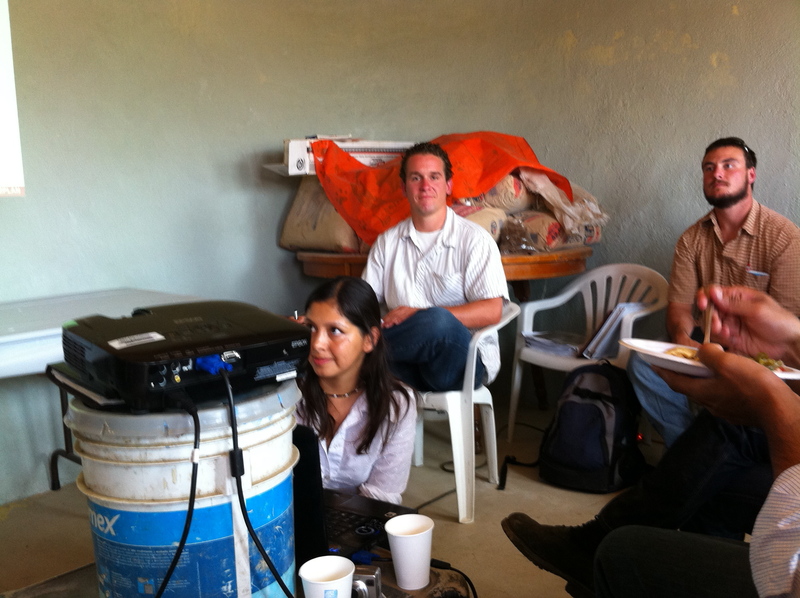 Paloma Aguirre: Urban runoff is the number one cause of ocean pollution after a significant rainfall. Impervious surfaces can increase runoff that can contain gasoline, motor oil and other pollutants from roadways and parking lots, as well as fertilizers nd pesticides from lawns. 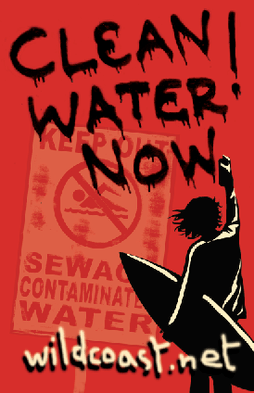 Patch: Specifically, what illnesses are associated with rain-related runoff in the ocean? Aguirre: Runoff can cause a large number of illnesses ranging from gastrointestinal infections to ear, eye, and skin infections. Patch: What should ocean users and especially surfers do to keep themselves healthy during the rainy season in Southern California? Aguirre: Ocean users and surfers should avoid entering the ocean for at least 72 hours following a rainfall event. Patch: What are the trouble spots along the coast that surfers should be looking out for in terms of avoiding problem areas? Aguirre: River mouths, jetties, bays, storm drains or any area where water enters the ocean usually have higher levels of bacteria. The County of San Diego provides current information on beach closures that can be found here. 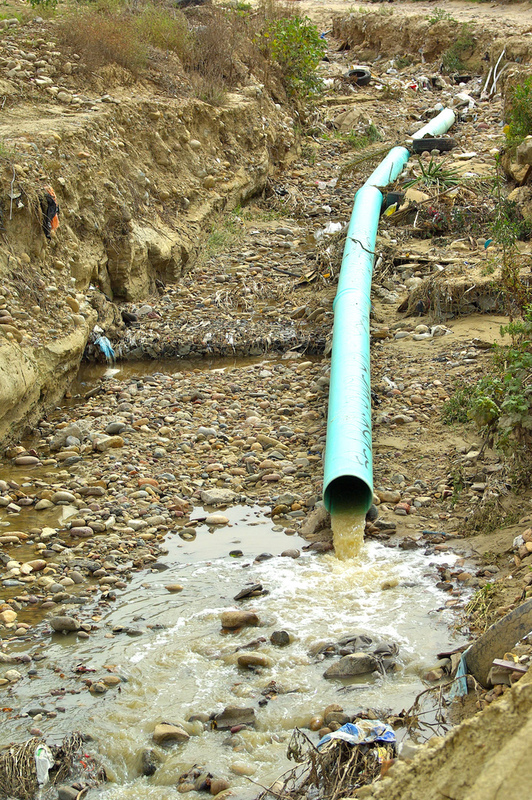 Sewage pipe in the Tijuana that directs sewage into the Tijuana River Valley. Patch: What are the consistently most polluted surf spots in San Diego County? Aguirre: The most impacted beaches in all of San Diego County are Border Field State Park, the Tijuana Sloughs and Imperial Beach due to sewage contaminated water from the Tijuana River. It accounts for 85% of all of San Diego County’s beach closures. 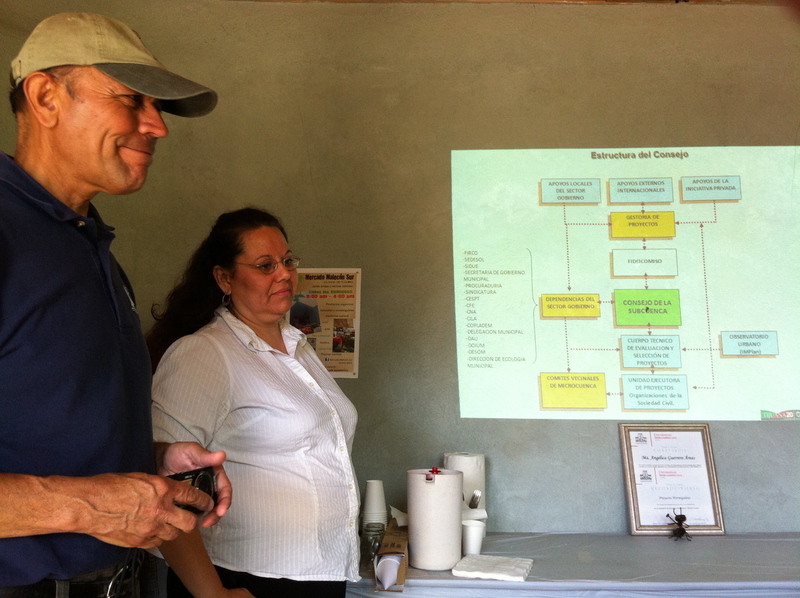 Patch: You’ve been working with researchers at San Diego State University to get a better understanding of the health implications with contact with polluted water along the U.S.-Mexico border. What were the findings? And what did you and WiLDCOAST do to prevent ocean-related illnesses? Patch: What are the key things that everyone can do to reduce ocean pollution? Aguirre: There are many things people can do in their daily lives that can prevent ocean pollution. Reduce the use of chemical fertilizers on lawns and gardens. When it rains it washes out to the ocean. Dispose of chemicals such as motor oils, paint and chemicals adequately to avoid runoff. Avoid leaving pet waste on the street; it can carry bacteria and viruses that can harm human and wildlife health. Volunteers from YMCA Camp Surf clean up the beach at Border Field State Park. Patch: There has been a lot of awareness about the plague of plastic and debris in the ocean? What are the sources of the “plastic plague” and specifically what can people do to reduce their impact on the environment. Aguirre: Disposable plastics are the greatest source of plastic pollution. Plastic bags, straws, bottles, utensils, lids, cups, and so many others offer a small convenience but remain forever. 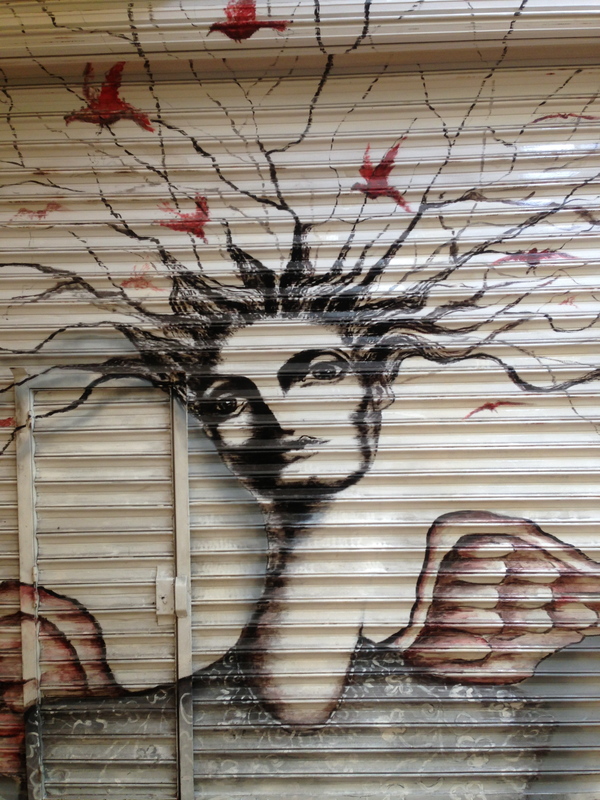 It is important to follow the “4 R’s: in our daily lives to ensure a sustainable future: Refuse, Reduce, Reuse, Recycle. Patch: You have been working with WiLDCOAST over the past few years to reduce the amount of ocean pollution along the U.S.-Mexico border and reduce the amount of plastic and waste tires flowing into the ocean from the Tijuana River. 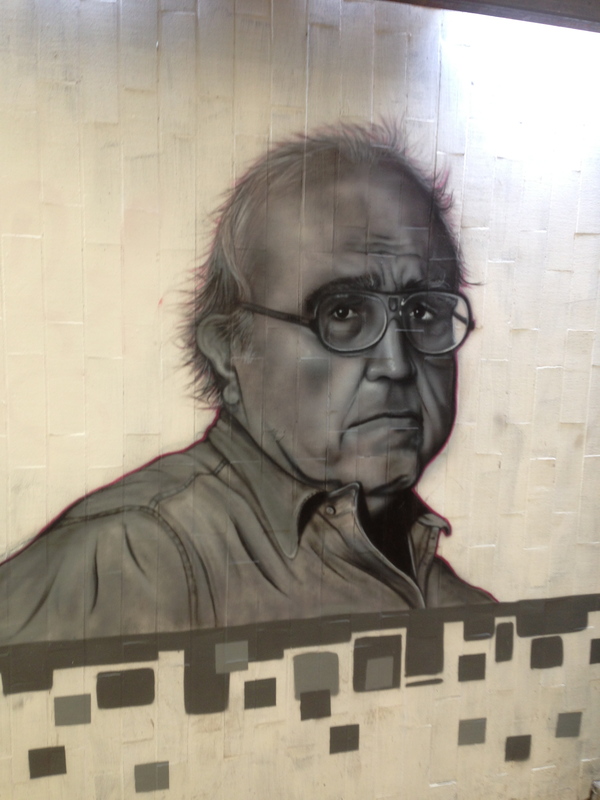 Talk about the extent of the problem and some of the solutions you have developed? 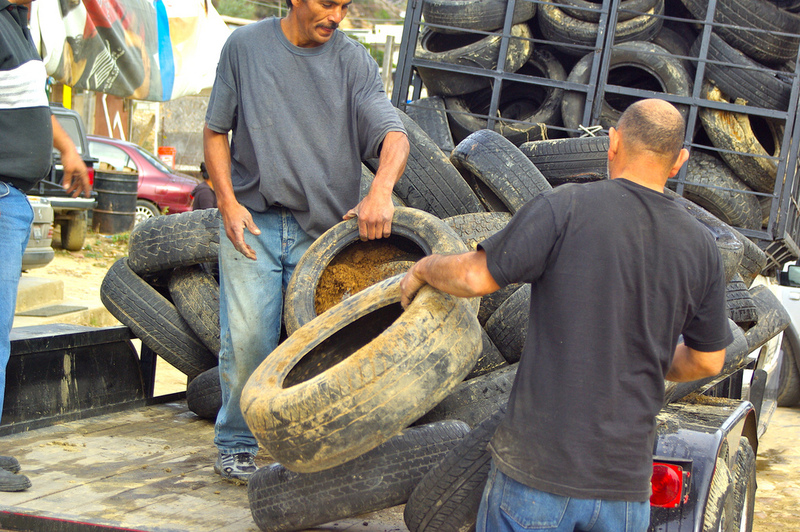 Cleaning up waste tires in Tijuana. Aguirre: A recent report estimates that there are currently over 10 million plastic bottles and more than 5,000 ocean-bound waste tires in the Tijuana River Valley and Estuary. 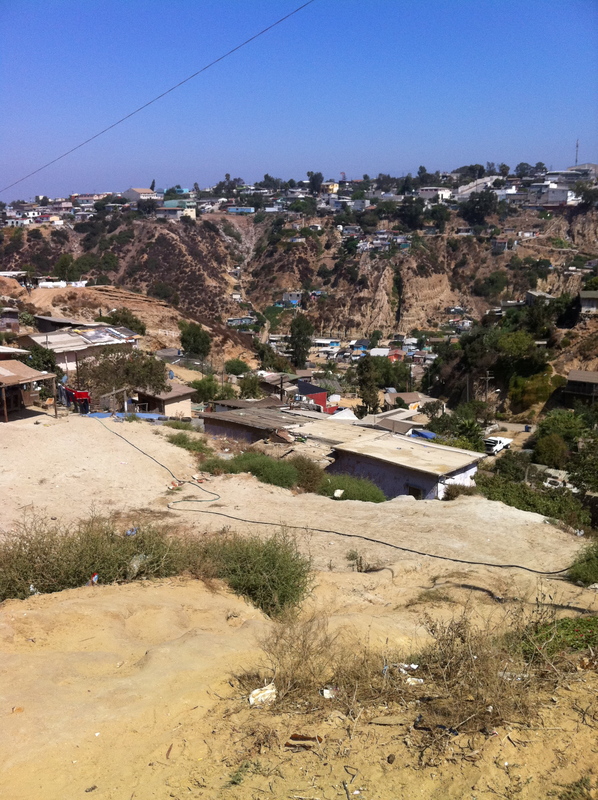 The City of Tijuana does not have enough resources to provide sufficient trash collection and sewage collection to unregulated urban developments. Because of the hydrology of the watershed, a lot of uncollected waste washes across the border when it rains. 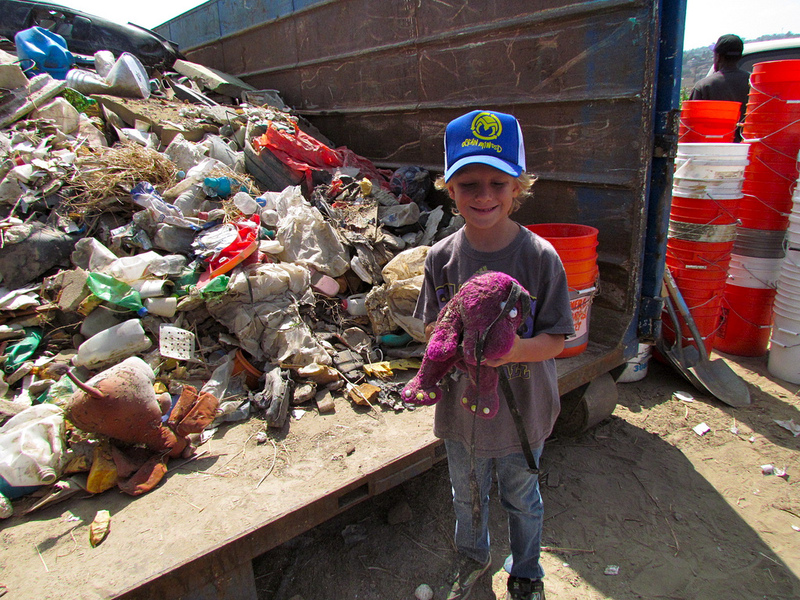 During the recent Tijuana River Action Month we worked to mobilize over 2,600 volunteers on the both sides of the border to clean up over 63,000 pounds of trash. 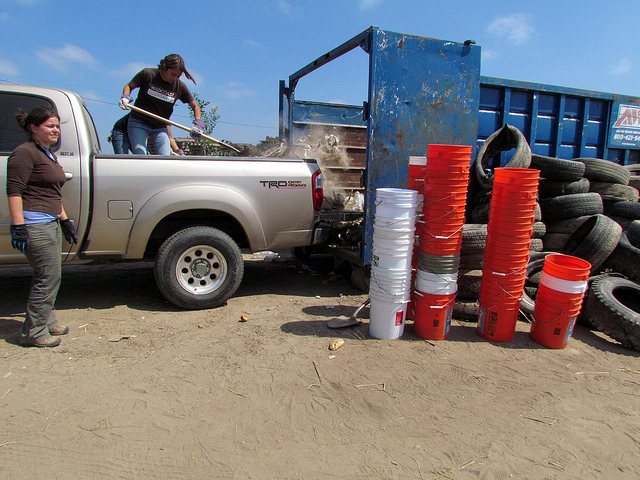 And last week we collaborated with the City of Tijuana to remove 350 waste tires from Los Laureles Canyon before it rained. 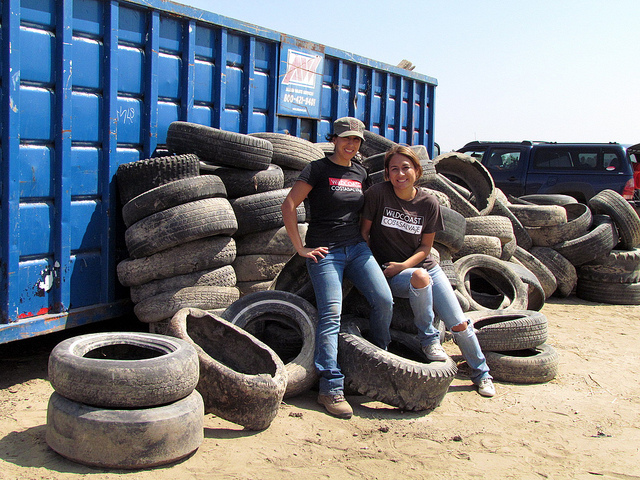 Paloma Aguirre and Diana Castaneda of WiLDCOAST at a recent Tijuana River Valley cleanup. Last Friday I missed the first real north swell of the season to attend a meeting organized by the University of California-Santa Barbara on the development of an ocean health index. The objective of the index is to have a monitoring scorecard that communities, scientists and government agencies can use to determine coastal and ocean health locally, regionally and nationally. The group included fishermen, seafood harvesters (e.g. shellfish and seaweed), elected officials, energy company representatives, conservationists, scientists and the Chief of State of the Makah tribe. 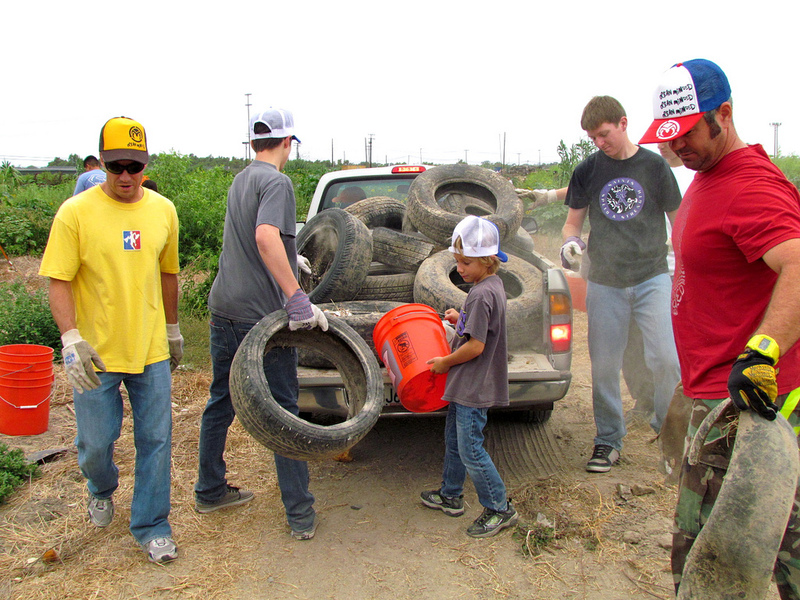 Community members working together for clean water in the Tijuana River Valley. Everyone in the room, especially the fishermen, made it clear that ocean water quality and biodiversity were the two most important indicators for managing the health of the coast and ocean. The consensus was that without clean water and healthy marine life, it’s almost impossible to have a vibrant tourism and fishing economy. Meanwhile many local leaders have spent the last decade in denial about ocean pollution. They fear that discussing the issue will somehow negatively impact the economy and local property values. The bay side of Silver Strand State Beach in Coronado was recently shut down due to a sewage spill from the Sept. 8 mass outage. In 2011 the main beach in Imperial Beach has been closed 56 days. The south end of the beach was closed 224 days. In 2010 the main beach was closed 26 days. The south end of the beach was closed 226 days (and yes the south end of the beach is still Imperial Beach). Meanwhile most south swell pollution goes unreported. Today we continue to work with local residents on both sides of the border to clean up the tons and tons of garbage that wash into the ocean. 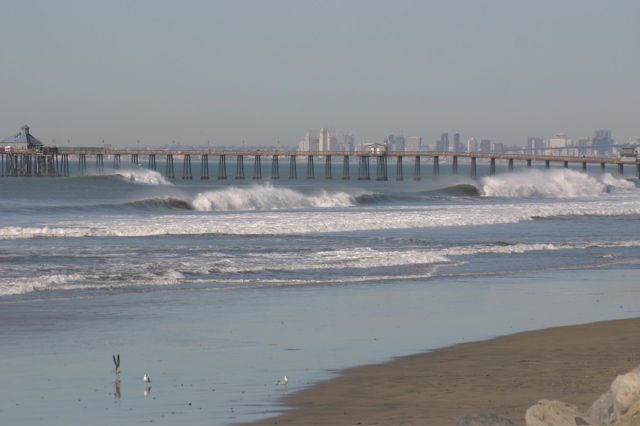 Last January WiLDOCAST notified authorities about a sewage spill in Playas de Tijuana that went unchecked for more than three weeks, resulting in more than 31 million gallons of sewage discharged into the surf zone in Imperial Beach and the border area. Together with local, state and federal agencies on both sides of the border, our collaborative work has resulted in significant achievements. 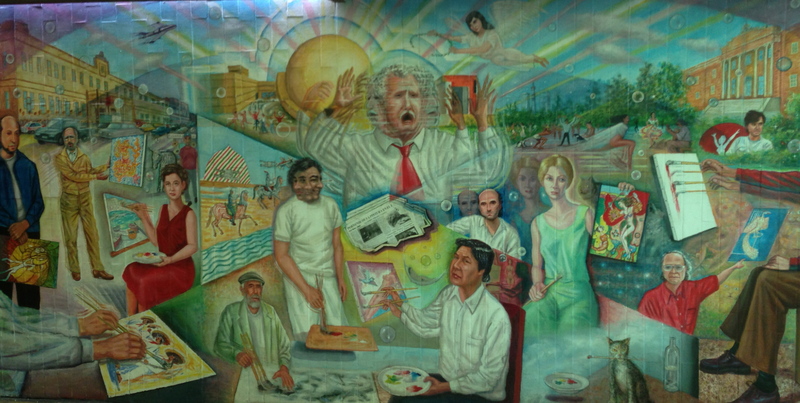 These include the recent inauguration of a new international sewage treatment plant; the opening of three new sewage plants in Tijuana-Rosarito; progress on stopping the frequent discharges at Playas de Tijuana; and the cleaning up of thousands of waste tires and hundreds of tons of trash in the Tijuana River Valley by community members. I invite everyone to join to help to clean up our region and make sure that our coast and ocean is as pristine as possible. Because even one day of beach pollution is one day too many. 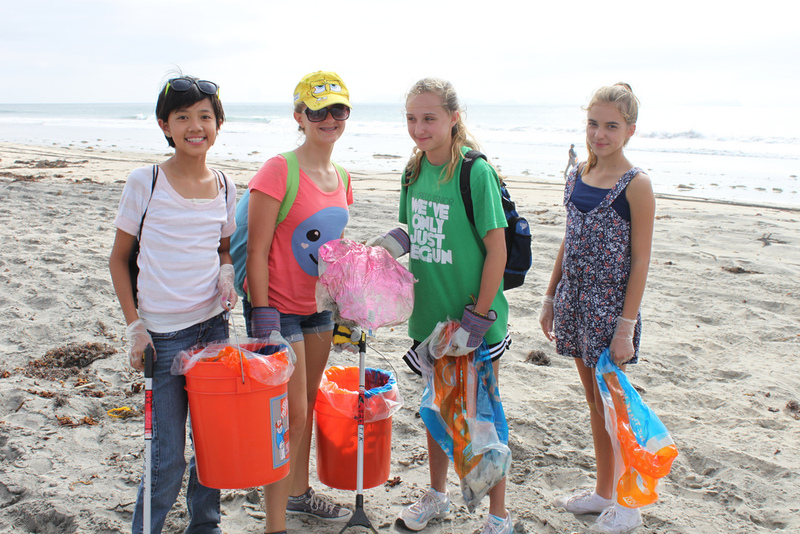 There are plenty of opportunities to do so in October with Tijuana River Action Month. 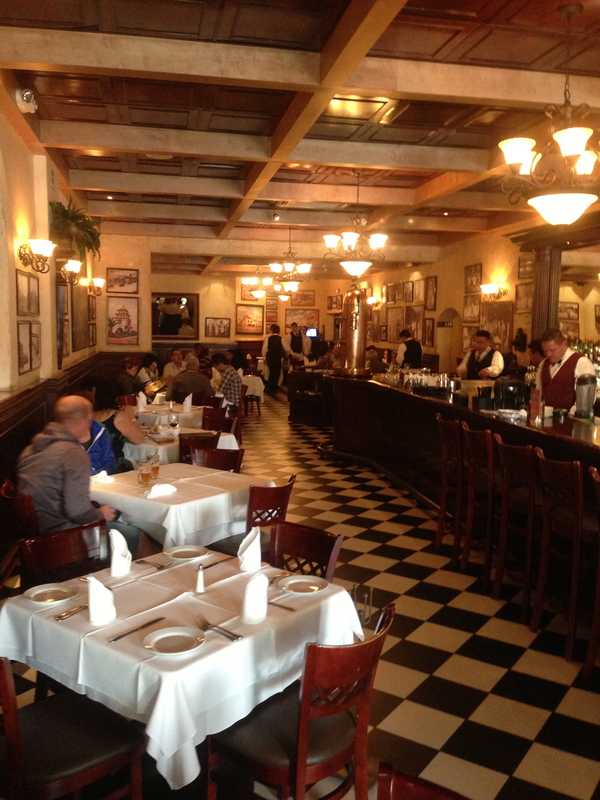 The next event will be held Oct. 1. My IB and Coronado Southwest Surf Column from this week. January was a great month to be a surfer in San Diego. Lots of consistent medium size surf with excellent conditions. Unfortunately I’ve been out of the water with a bad cold and cough for the past 12 days so I have missed some of the cleaner swells. But there have been lots of reports of great sessions up and down the coast and more swell is on the way this week. 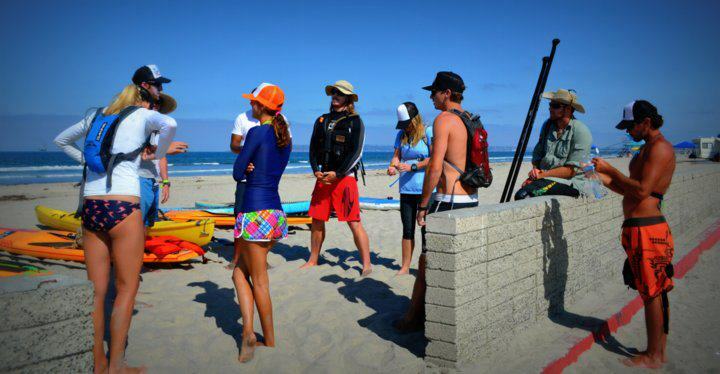 On Saturday I gave a talk to the Doheny Longboard Surfing Association on the beach at Doheny State Park. 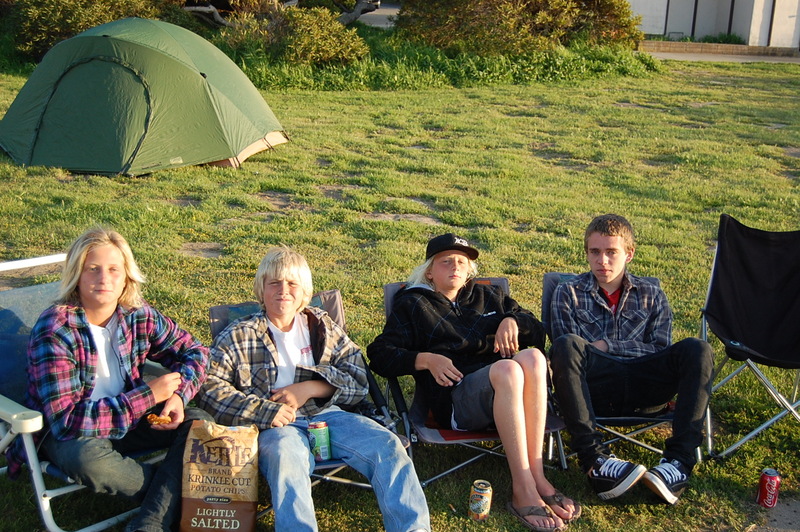 Afterward, I picked up the groms who were participating in the annual Coronado Middle and High School Surf teams Church’s/Trestles Camping Trip. I pulled up to the San Onofre parking lot to see beautiful waves lined up from Church’s to Lowers. What a sight. The groms relax after a hard day surfing. Israel catches a good one on the north side.